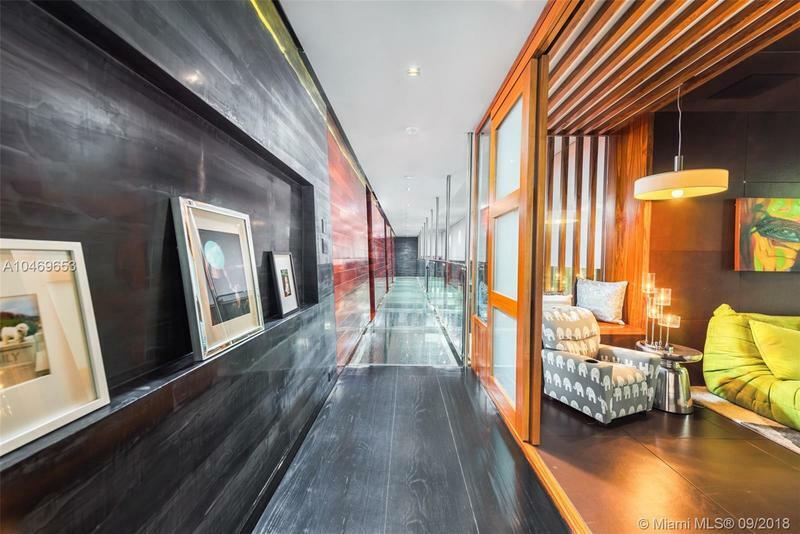 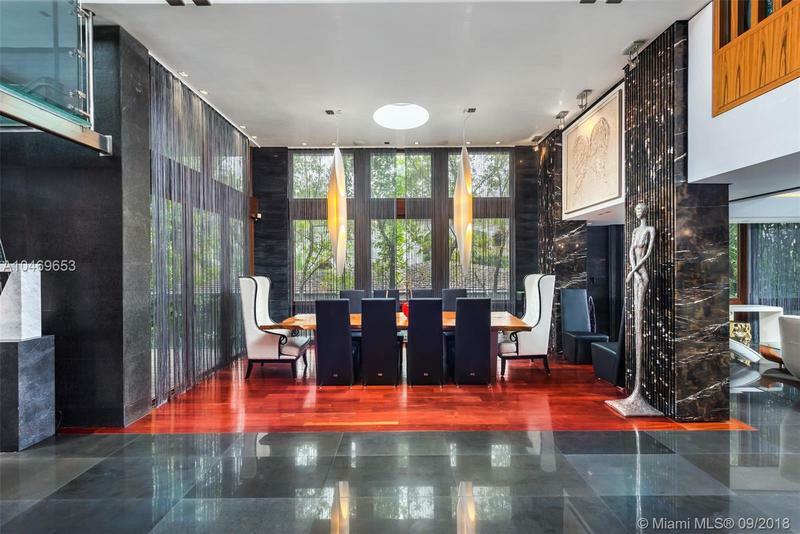 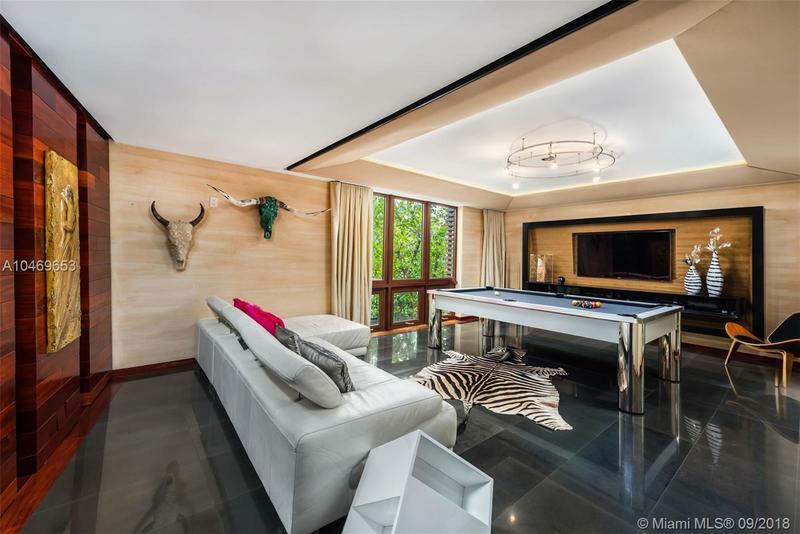 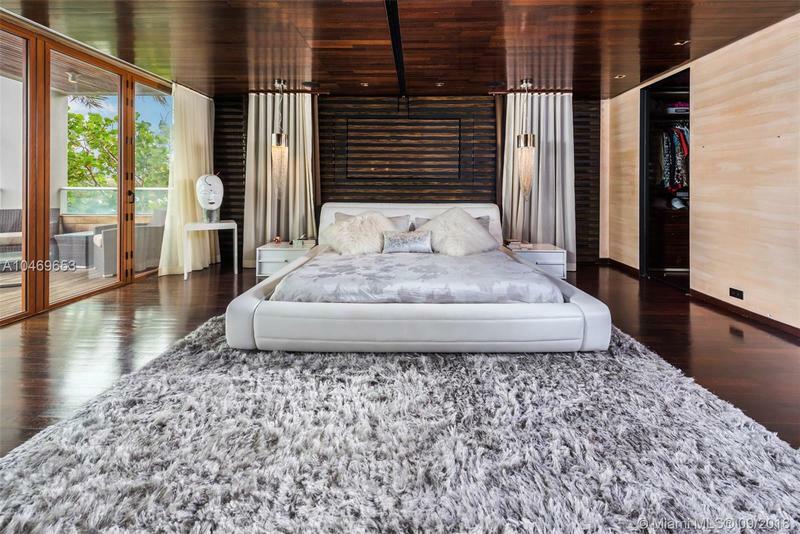 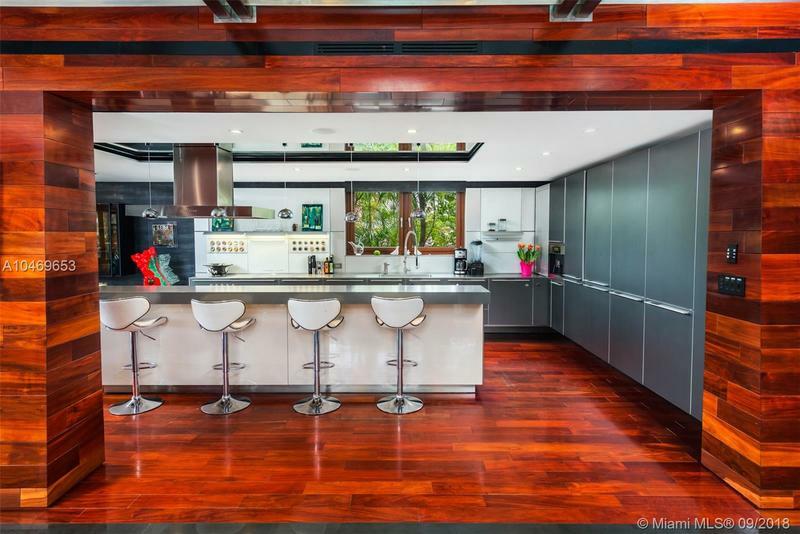 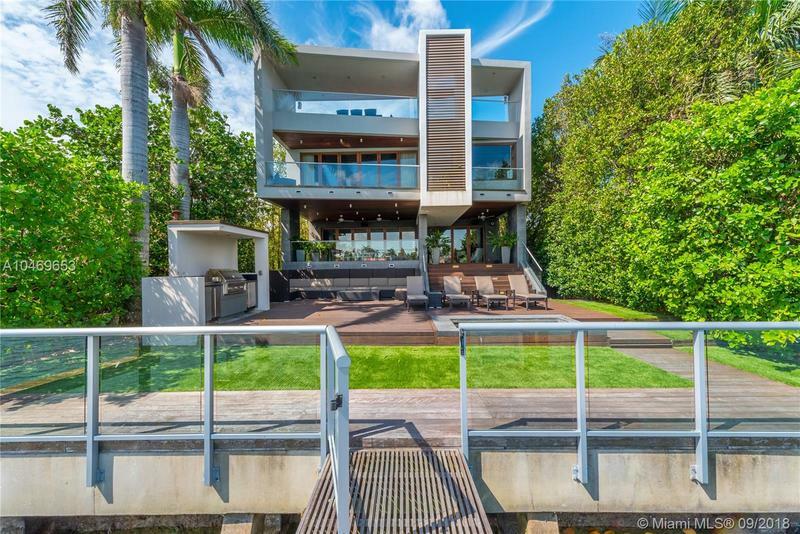 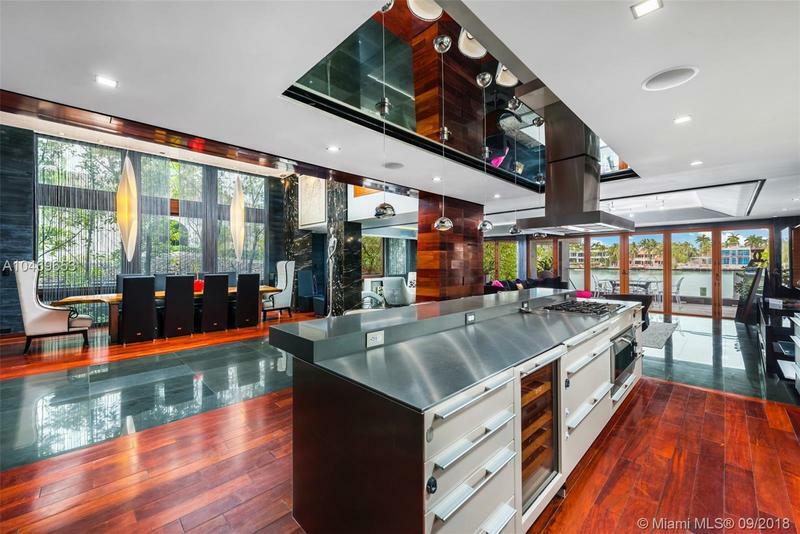 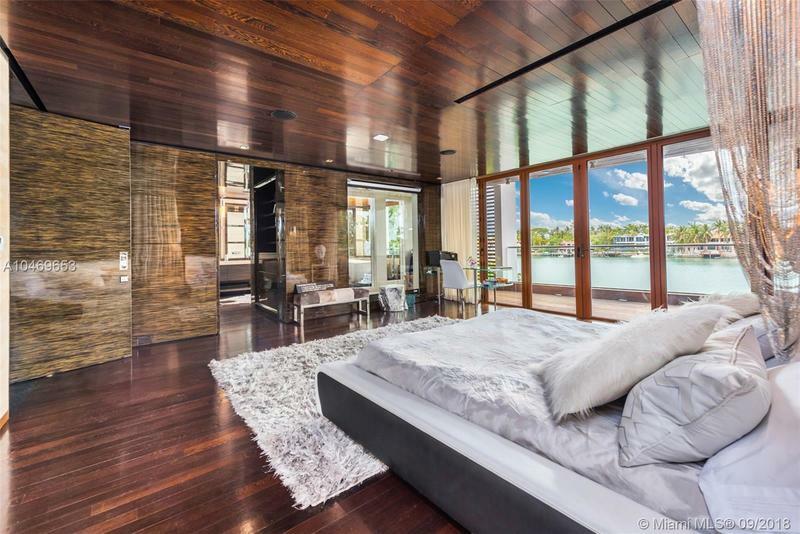 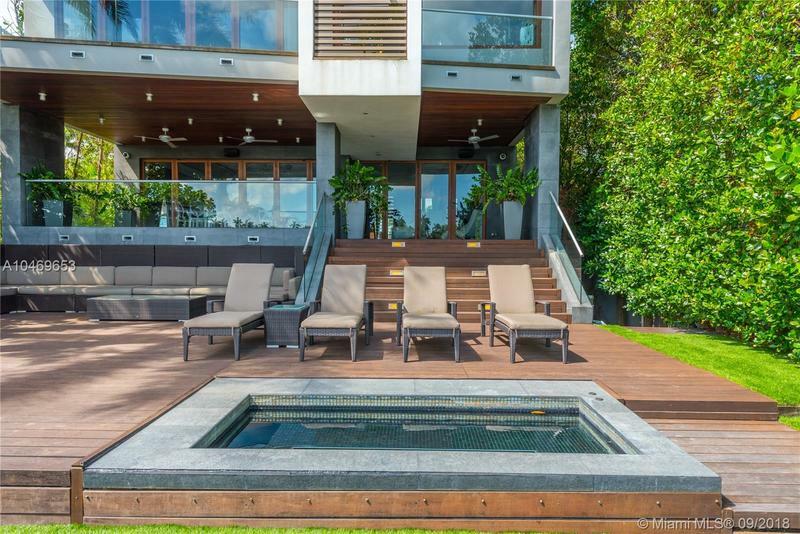 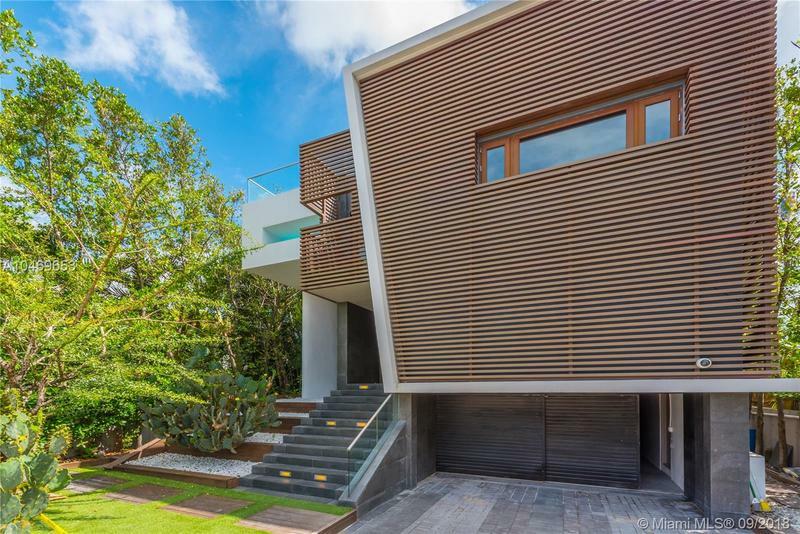 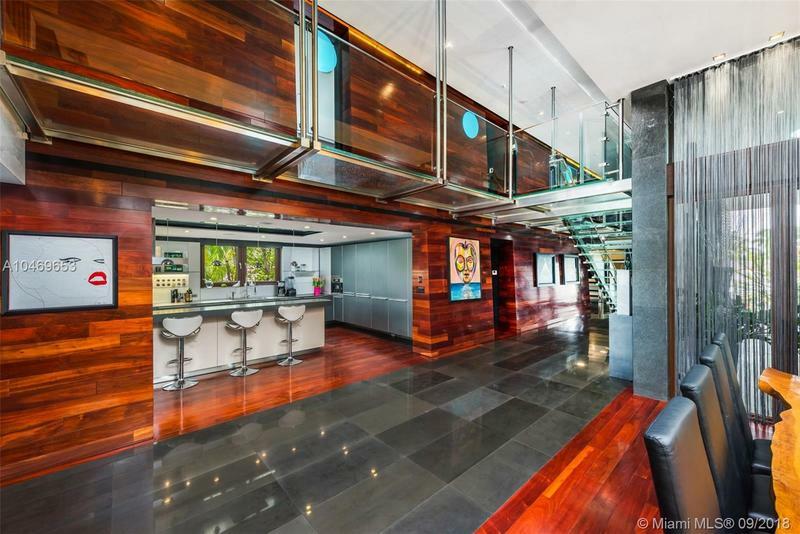 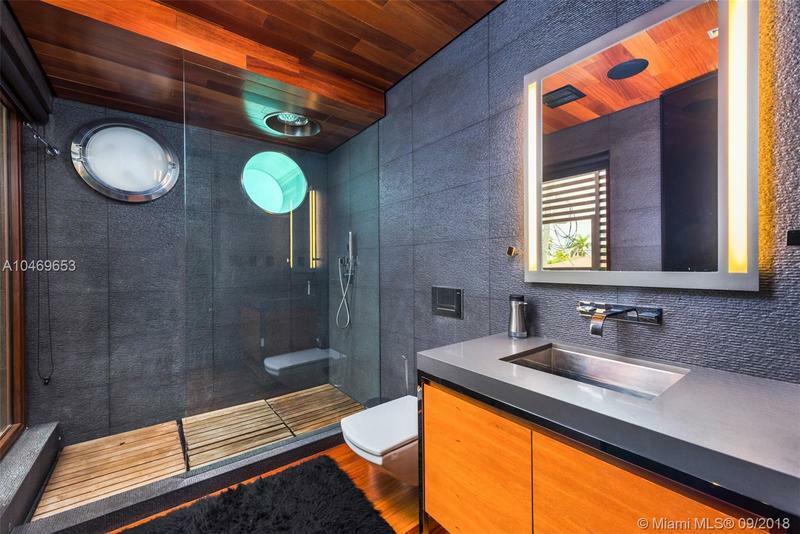 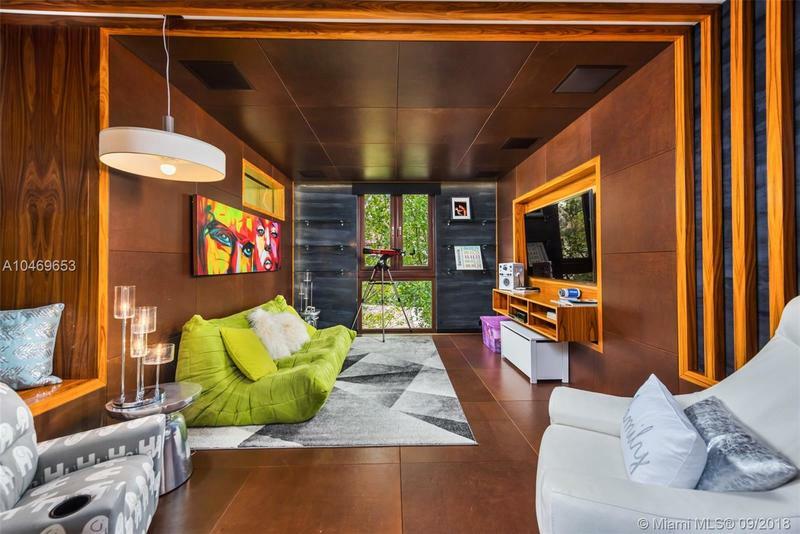 This one-of-a-kind tropical modern oasis was masterfully designed to resemble a luxurious yacht. 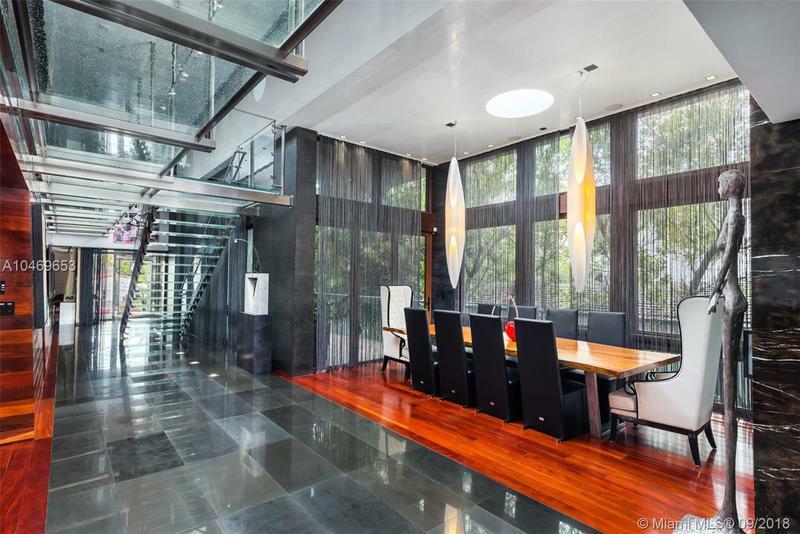 Impeccable finishes and 20 ft glass windows spanning the entire width of the home were made to blur the line between indoors and outdoors. 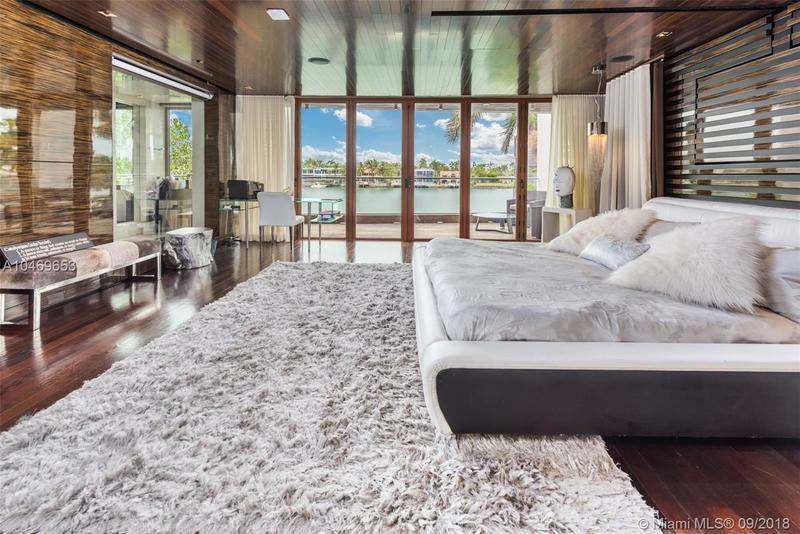 Expanses of glass, rich Rosewood finishes and stunning water views set the tone for a serene living experience offering modern sophistication in one of the city’s most coveted islands. 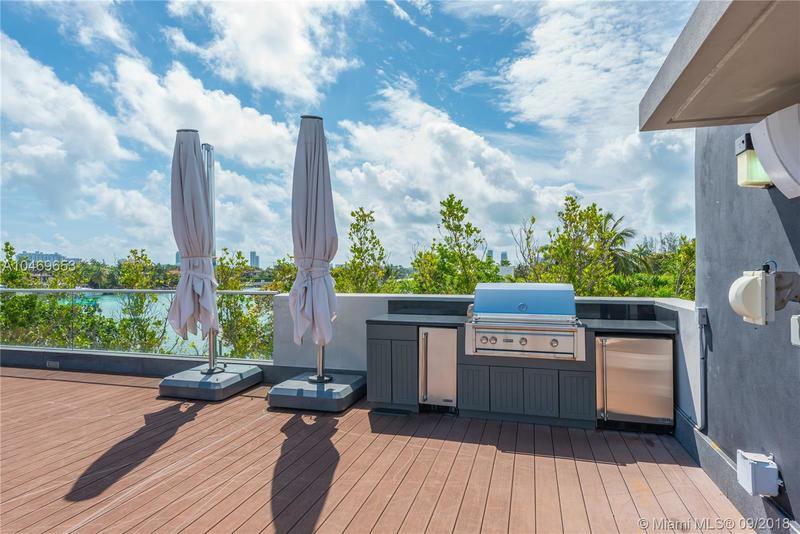 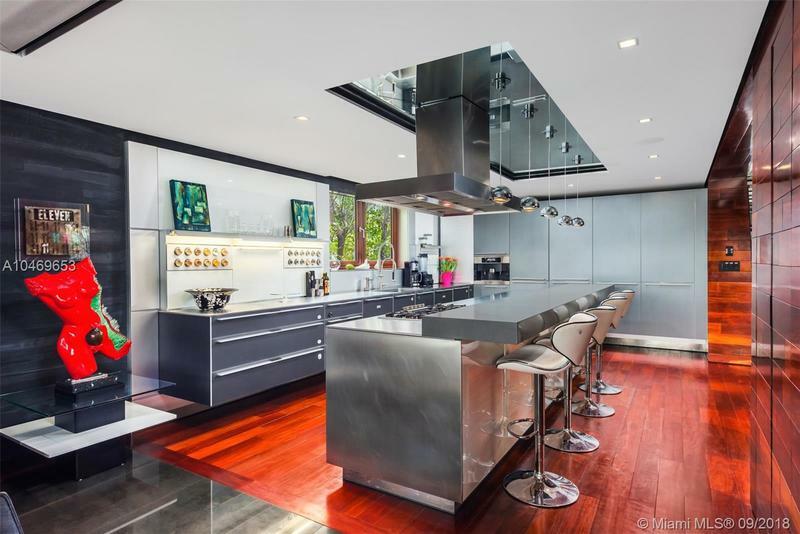 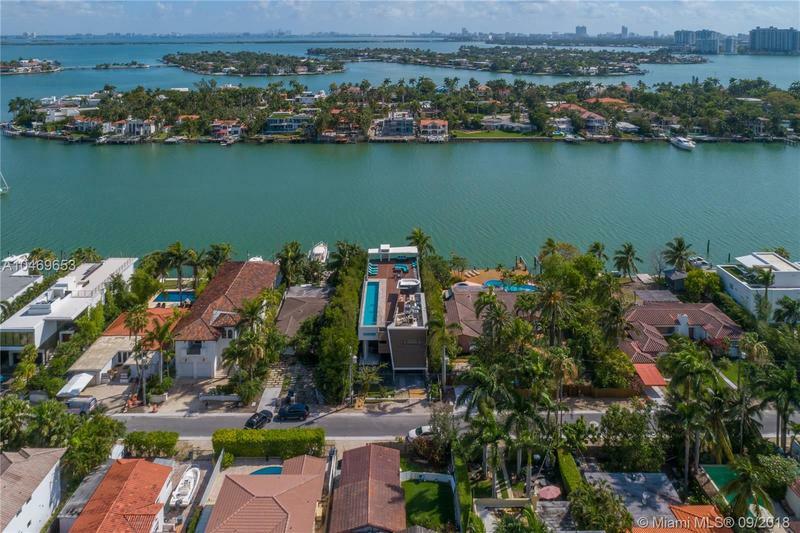 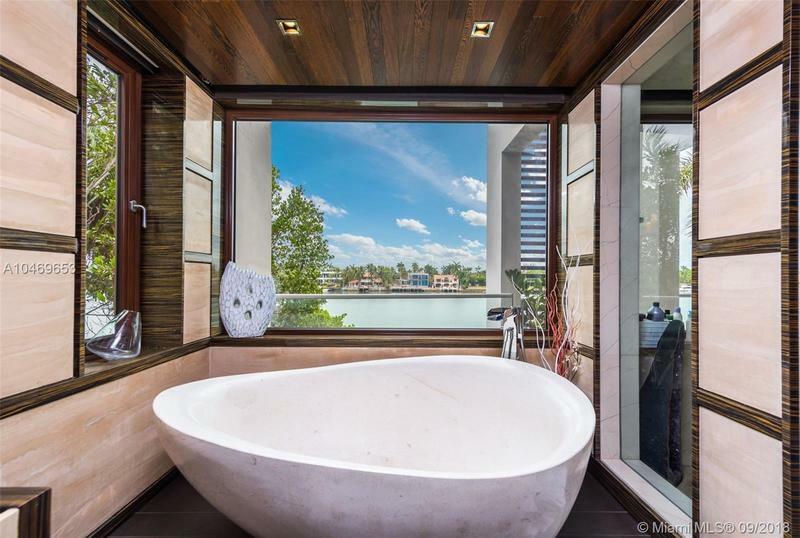 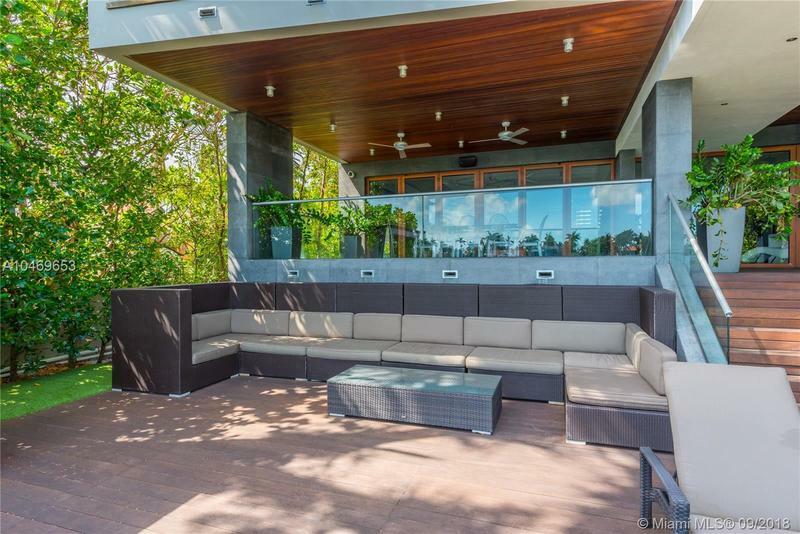 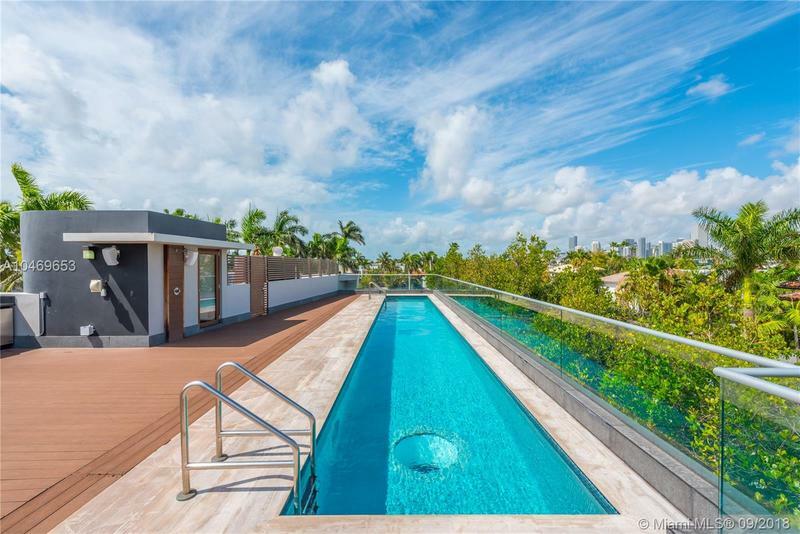 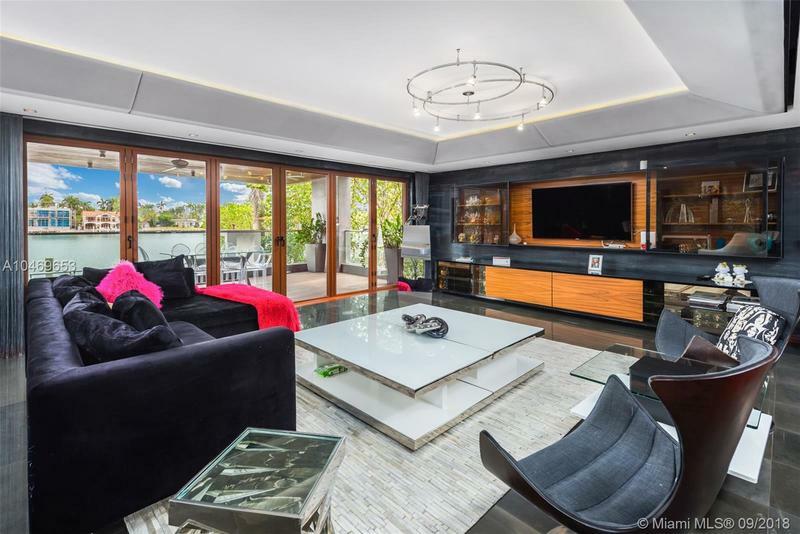 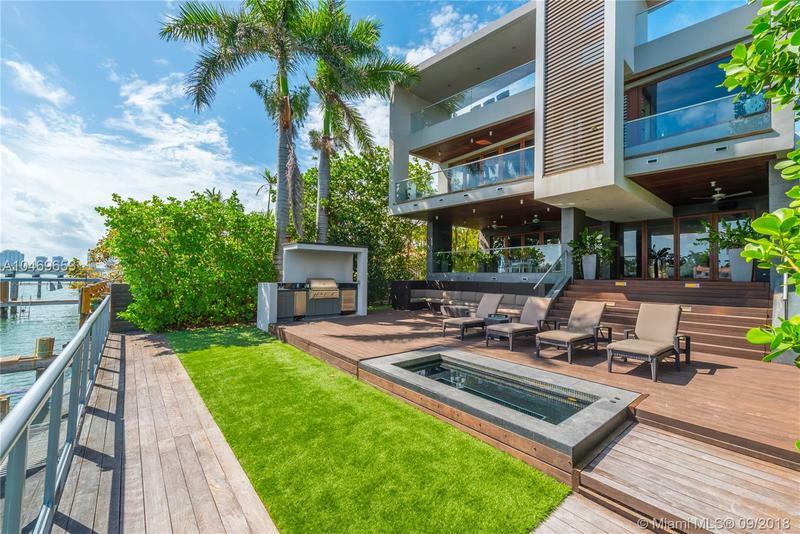 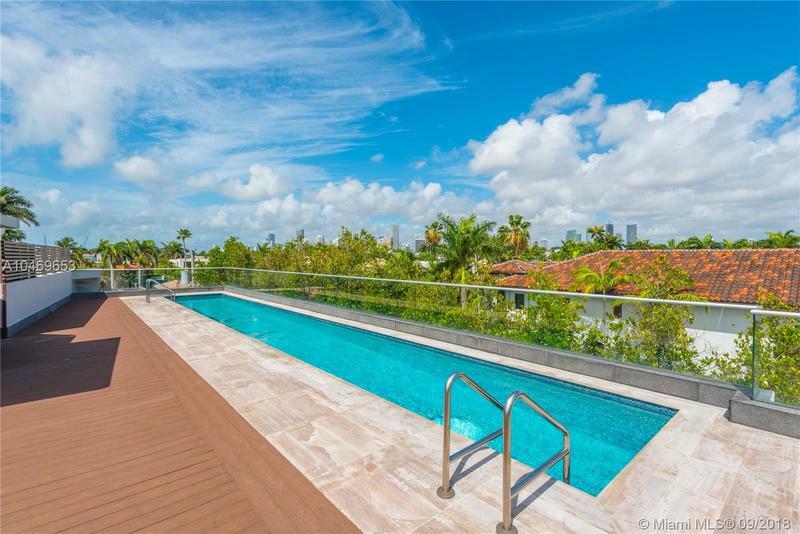 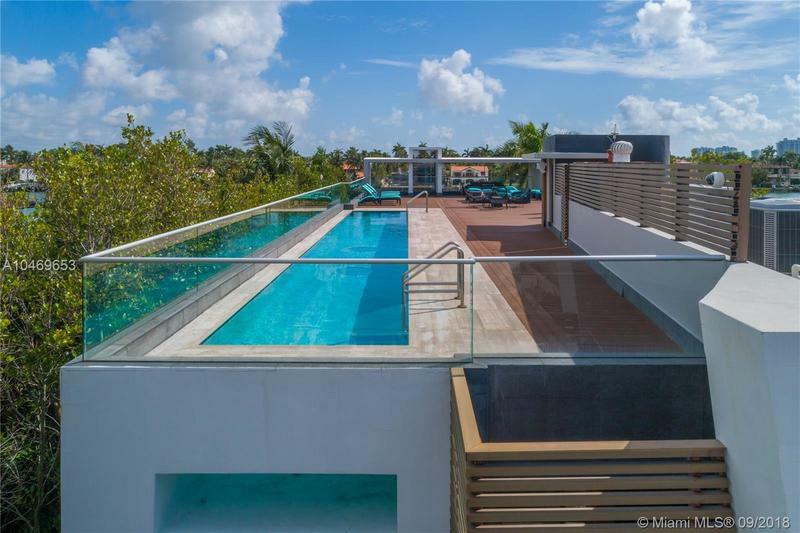 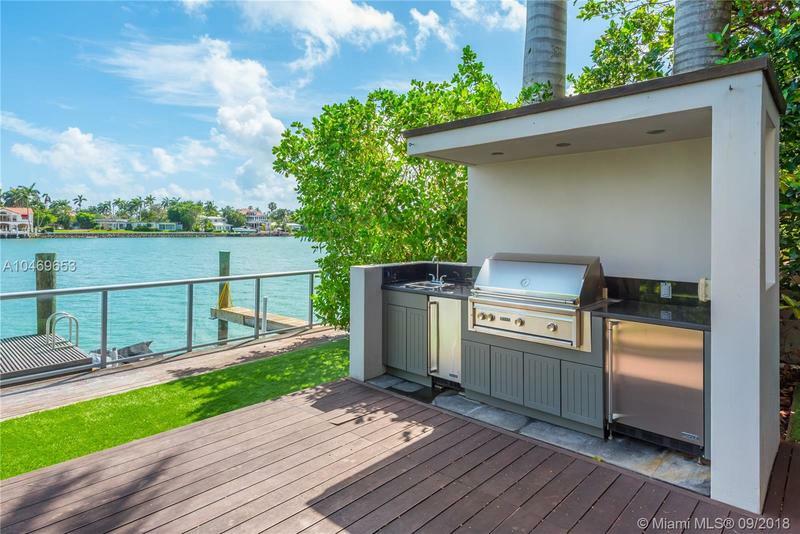 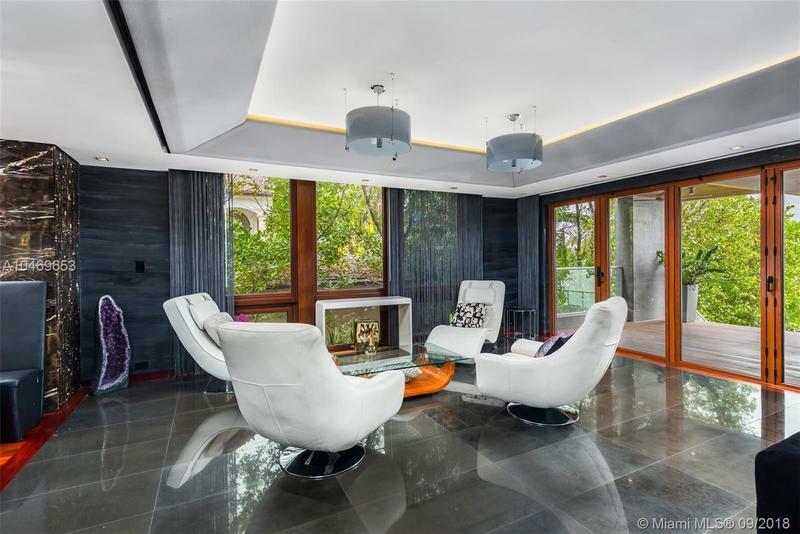 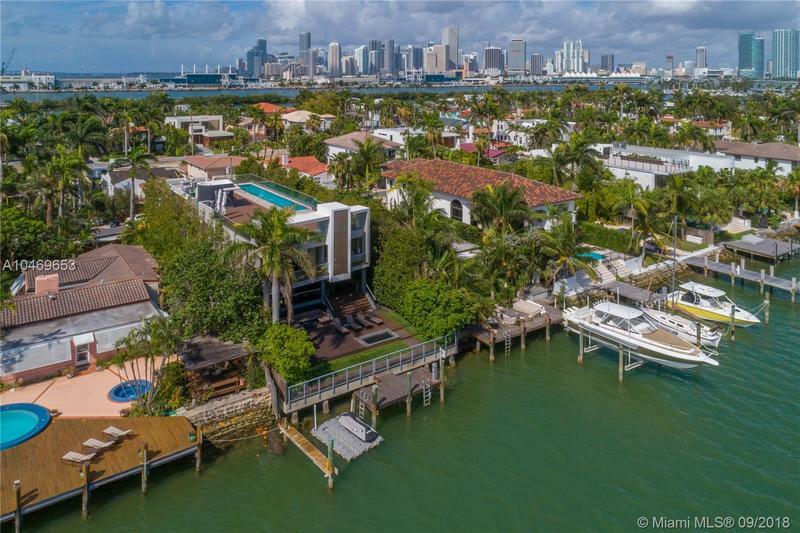 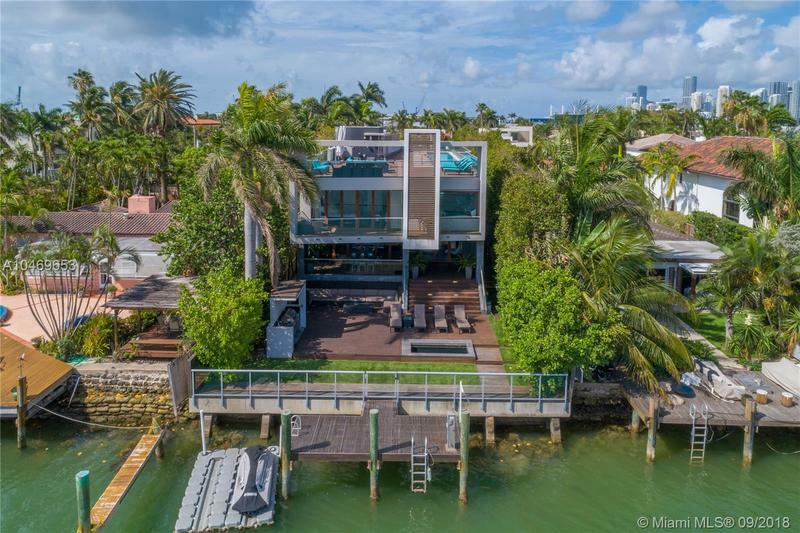 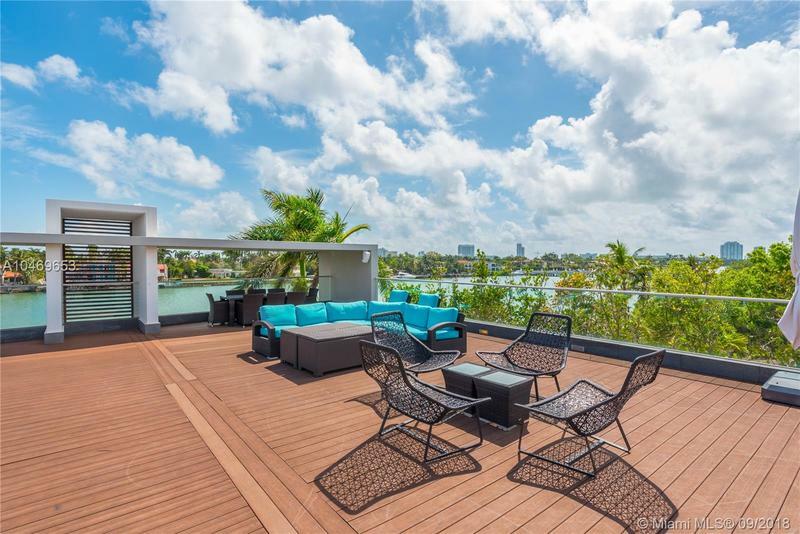 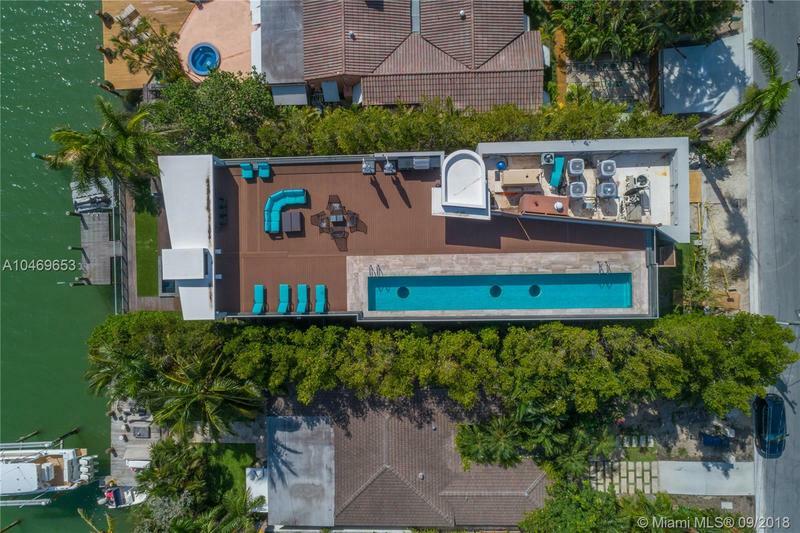 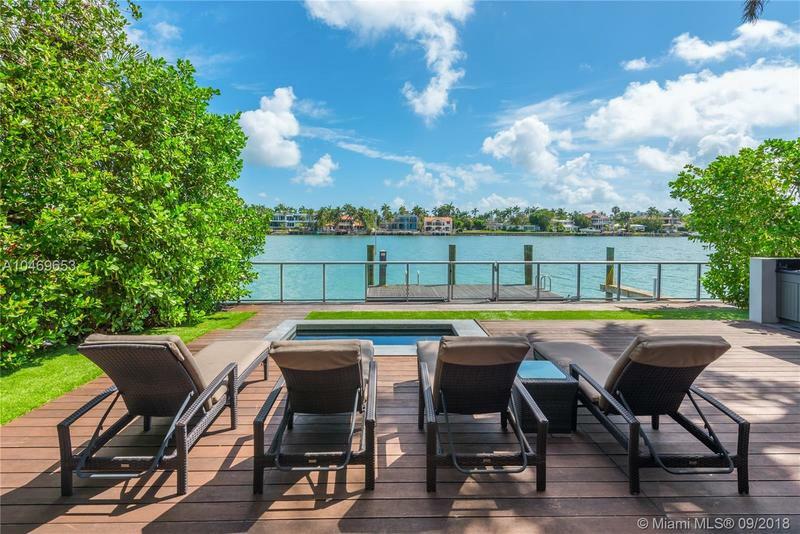 Features include 5 BD, 4 +1 BA, 6,607 sf of interior living space, 53’ on the water, polished volcanic stone floors, interior glass and steel stairway, and a 1,500 sf rooftop deck that sports a pool, bbq and sunset views over the Downtown skyline. 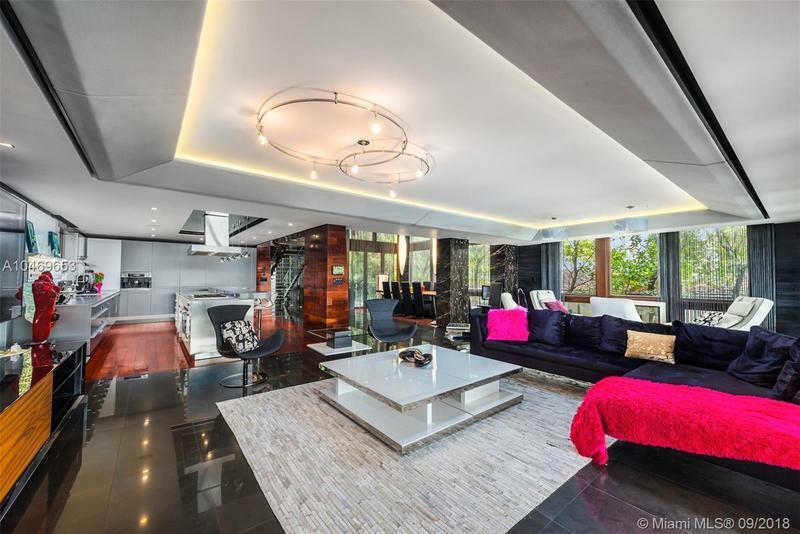 Caesarstone surfaces in the gourmet open kitchen and floor to ceiling windows in the master suite offering breathtaking bay views.